Pamela Nothando Bhulu, known professionally as Nomina, is a Botswana –Zimbabwean upcoming Artist based in Germany. She was born in Plumtree, Zimbabwe and raised in Gaborone, Botswana. She later on moved to Aachen, Germany to study International Business Administration. In her early career, the autodidact songwriter sang in regional hip-hop and gospel bands. Additionally, the artist has worked in Musical Theatre and has been featured as soloist in the prominent musicals like "We will rock you", "King of the Lions", "Mama Mia" and "Dance of the Vampires". Nomina’s musical spectrum is a mix of R&B, Pop, fused with African sounds, a bit of jazz-, Spanish- & Electro elements. With German-Indonesian producer Orchidan Waworka, they created a symbiosis of dynamic soul singing, melodic pop and R&B combined with lively African percussions, classical music and contemporary electronic dance music. Through her music, Nomina aims to encourage people to stop the injustice and corruption plaguing the African continent. Orphaned at a young age, Nomina and her four siblings faced the hardship of learning to survive without parents. Through this experience, Nomina felt like it was her calling to inspire people with her music. 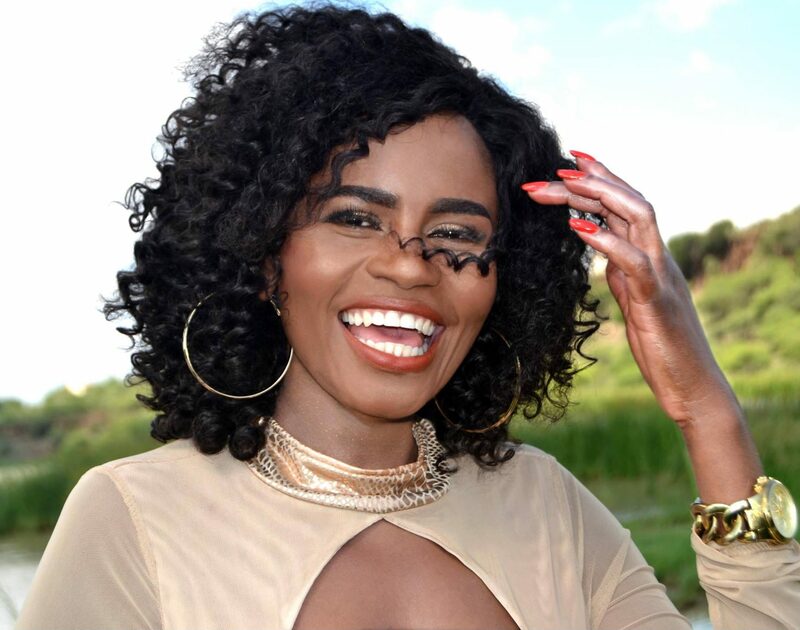 Nomina released her new single ‘DON’T CRY AFRICA’ on the Day of Southafrican Reconciliation – 16 December 2016, which has an impact to Africa as a whole. She is currently working on her new Album debute Ednah‘s Sunrise, the album is dedicated to her late Mother Ednah Seemule. The music video for her second single ‘DON’T CRY AFRICA’ was shot and produced on the beautiful tranquilly land of Mogobane, in Botswana and featured local talents. “Don’t Cry Africa” is a song that advocates for unity amongst African nations for Africa is one. ‘MAMALAND’ the debut music video of German based African musician Nomina has proved to be a hit with over 2.4 million views and almost 180.000 Facebook followers. ‘MAMALAND’, a cover version of the 1985 Yvonne Chaka Chaka song ‘Motherland’, was released on social media platform, Facebook, in July 2016 by Nomina. The video, which was shot in both Zimbabwe and partly in Botswana, the birth place and home country of the artist, was a family project. Showcasing both traditional and modern elements, the video is a beautiful homage to the African continent. The first Album “Ednah Sunrise” will be launched by the end of this year.